« 2-Day (Only) Repaving of Amber Meadow Drive from Brookswood Blvd. to Past the Plaza’s Entrance. Businesses are Accessible and Open During Paving! 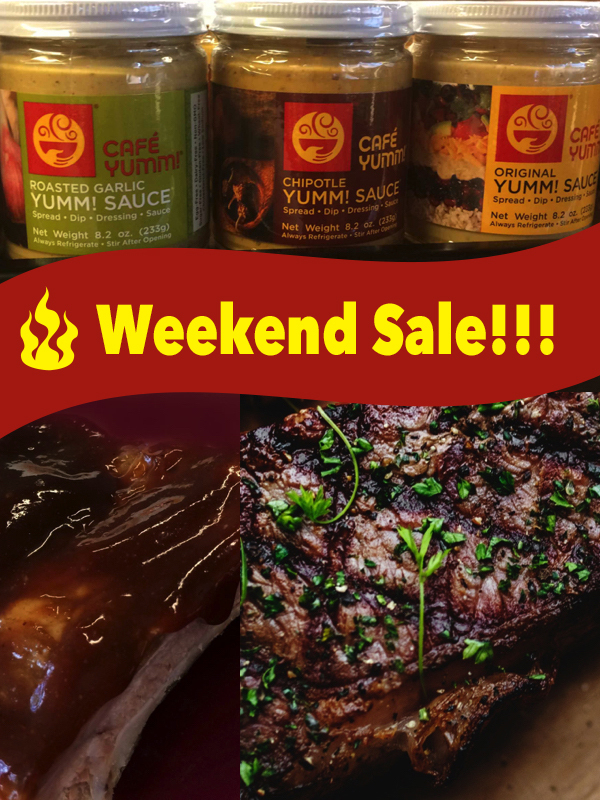 – Café Yumm Sauces, $4.99 ea. – Top Sirloin Steak, $5.99/lb.